We are so looking forward to the fresh spring air and of course all the beautiful spring blossoms! Check out a few of our favorite spring inspired designs. Orange you Glad it’s Friday! “Orange” you glad it’s Friday! Vibrant orange and lulling aqua make this tabletop alluring to the eye. The layers created by the driftwood, kumquat trees and tulips add depth and texture. 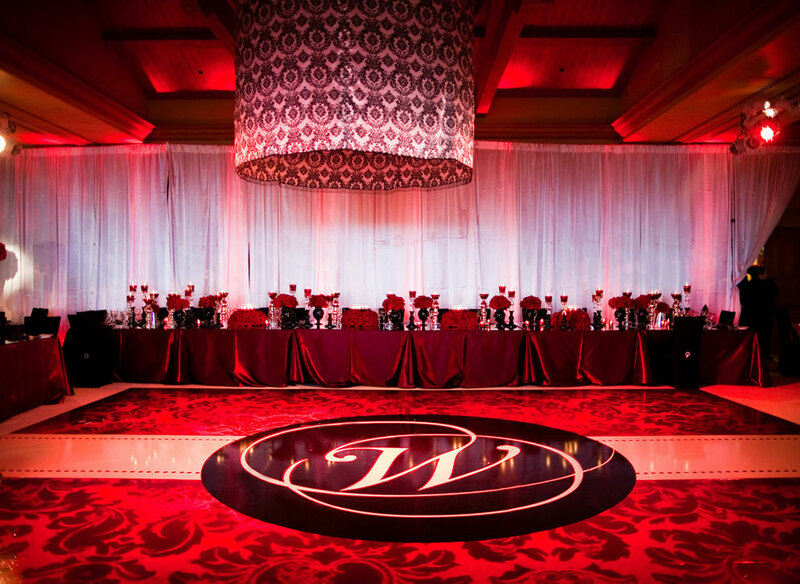 Venue: Private Estate Wedding Planner: Andrea Burke; EverAfter Events Design/ Rentals/ Decor/ Florals: Platinum Pro, Inc.